Time for a "Check Up"
We're used to our dentists calling to confirm our routine teeth cleaning. Oil change every three thousand miles. Hair cut every four to eight weeks. But in the spaces between our busy, stressed out daily grind, when do we actually schedule a check up for our physical wellness? 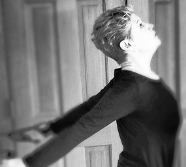 When we are forced to, with sudden pain or limited movement? When was the last time you really "checked in" with yourself? Here at Aston Kinetics, we're passionate about helping people find and maintain their best bodies.Whether you are a half-marathon runner or tirelessly run from errand to errand, child to child, Aston Kinetics is designed around you at the present moment. Don't wait until pain limits you. Be in your best body. Let us help you get started today. 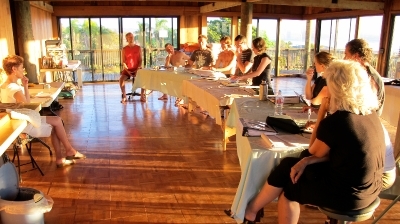 The Aston Kinetics Sampler class is offered frequently throughout the year across multiple locations. View our Sampler class schedule to see if this dynamic course is coming to your area. No locations close? Email us to find out how to bring the Sampler class to your area. 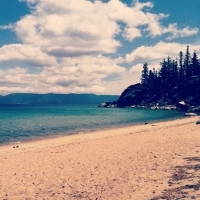 Located on beautiful Lake Tahoe, Brian Linderoth offers private sessions locally and selected areas in the U.S. around teaching schedules. Brian's vast experience in his practice of bodywork, movement, coaching and fitness offers clients and students a broad choice within his wealth of information and expertise. Click here for his complete bio. A bodybuilder in Kona, Hawaii tests out the Aston Paradigm applied to his workout. See his reaction after using our ergo triangles and a simple technique explained by Judith Aston. 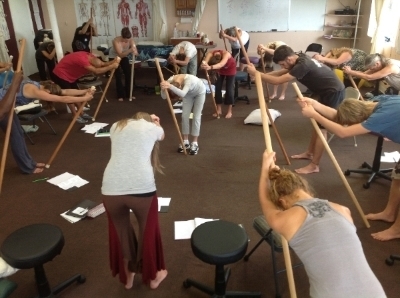 Don't miss your chance to train with Judith Aston, somatic pioneer!